-- Select a Size/Color -- Small - Out of Stock! Medium - Out of Stock! 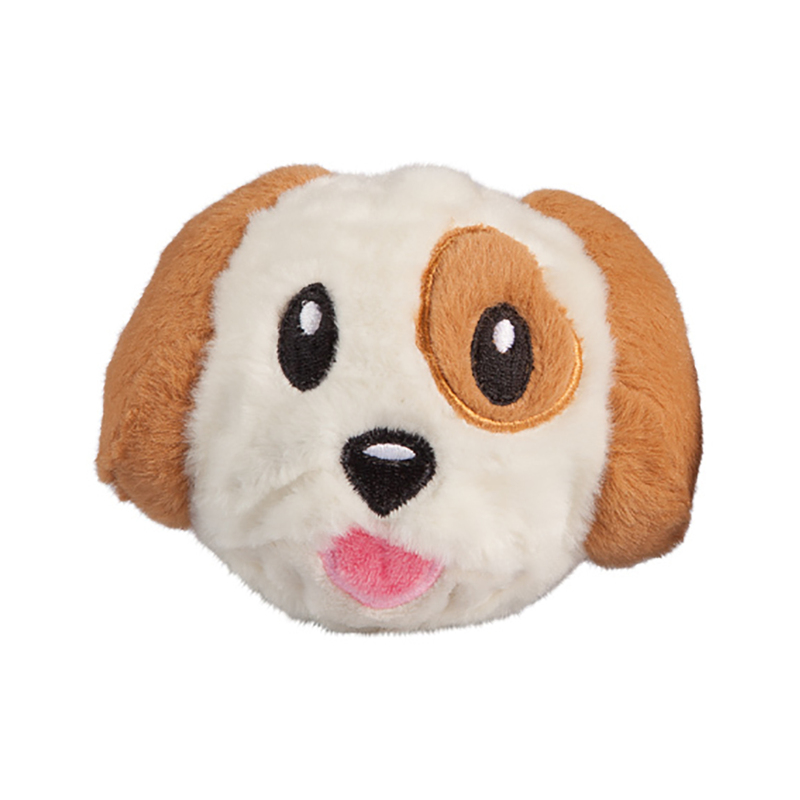 The Dog Emoji Faballs Dog Toy will bouncy and squeak into your millennial pups heart!! This Dog Emoji will give your dog hours of hip fun from the Emoji Faballs Dog Toy. 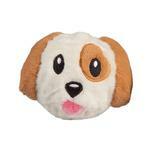 TPR Squeaker ball with nubs under a soft cotton fabric and embroidered face. Great for fetch and soothing gums! Spot clean with water. Posted On 04/13/19 by Korena S from King City, OR Yes, Korena S recommends this product! My dog loves these balls! They’re cute and soft with a great squeak. Wonderful for indoor fetch or for just chewing on. Posted On 01/11/17 by Deneen E from Mohegan lake, NY Yes, Deneen E recommends this product! Posted On 12/19/16 by Kelly R from Humble, TX Yes, Kelly R recommends this product! My pup loves this ball! Perfect for indoor fetch !! Posted On 12/07/16 by Holly P from Rush, NY Yes, Holly P recommends this product! This ball is the perfect size and texture for my small dog. It is great for indoor fetch now that winter is setting in. It is easy to wash, but at this price point seems easier to replace when it gets dirty so bought a few!! !